NYX Primer ... Yay or Nay? Hello everyone! 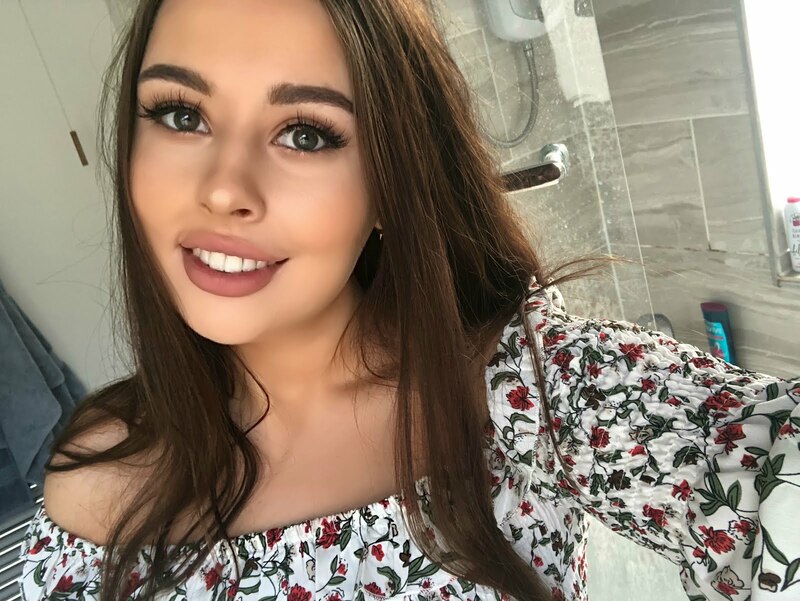 I've been super busy recently, my boyfriend is moving to Leeds as he's finishing uni now so I've been helping him look for places to live! I'm definitely excited to go and visit him as Leeds is such an exciting city, and has amazing shopping! But I'll miss him for sure. 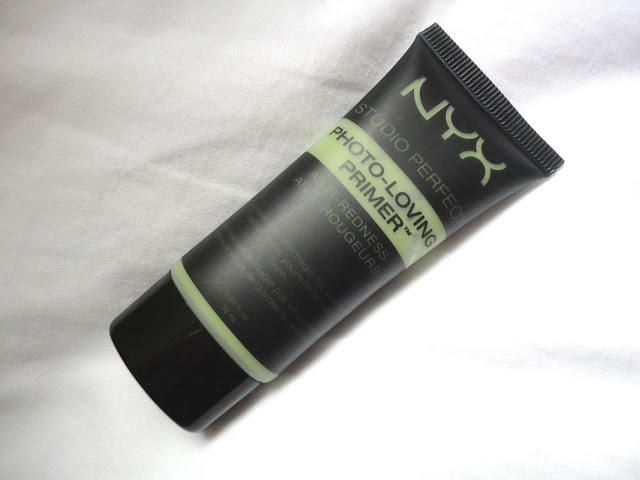 In my last post I mentioned I'd bought some NYX primer, specifically the studio perfect photo-loving primer for anti-redness and I thought I'd give you an update as to how I'm finding it! Firstly I'm a bit of an amateur when it comes to Primers and I've only ever owned two before this, a Laura Mercier one and a Nars one (both a bit pricey! ), but I wanted to try something a bit different this time. 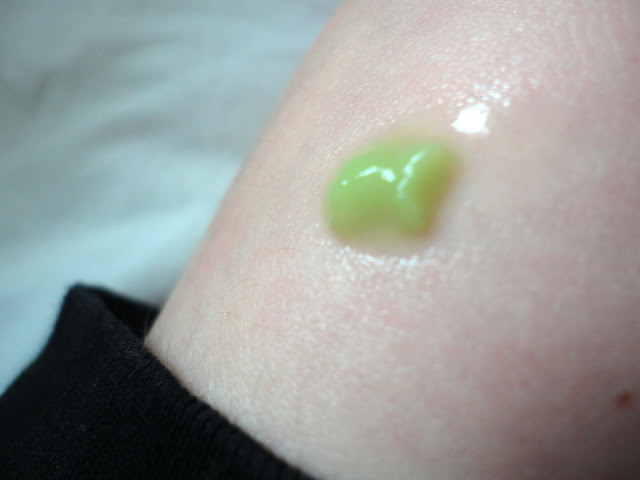 I was a bit put off by the green tint originally but as soon as it goes on your face it turns clear and honestly, it leaves your skin feeling so nourished and soft it's pretty unbelievable that it only cost me £10.00 from Boots. As for the anti-redness, I always seem to get such a red nose I have no idea why. This definitely helps reduce it slightly but I also think its due to my make up too. But in terms of a primer I definitely recommend trying this one because it does everything you can possibly want. 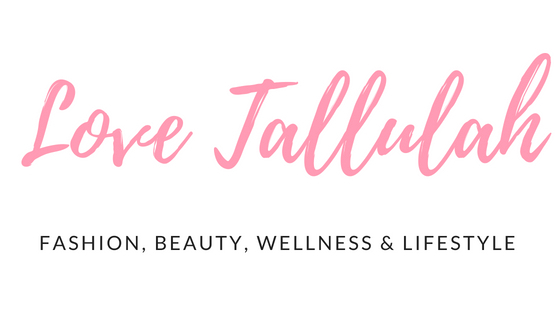 It nourishes and creates that perfect matte look without being cakey. And for the price and availability you can't go wrong! 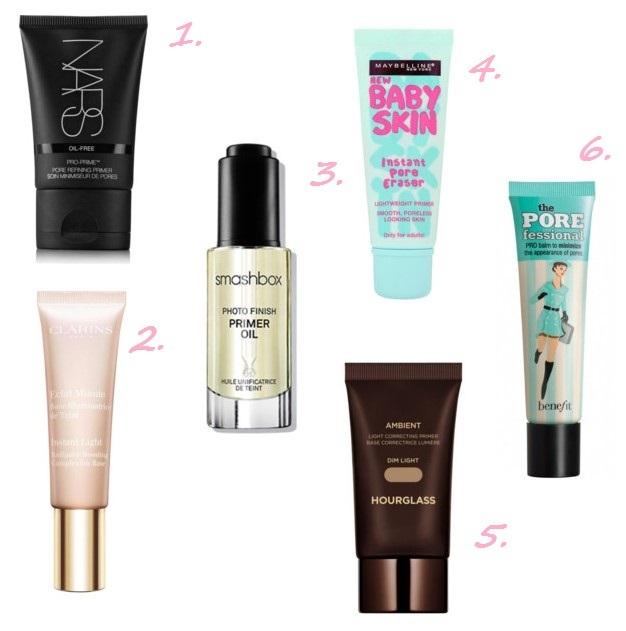 Here are some other primers I want to try, let me know if you use a primer and what you think of it!